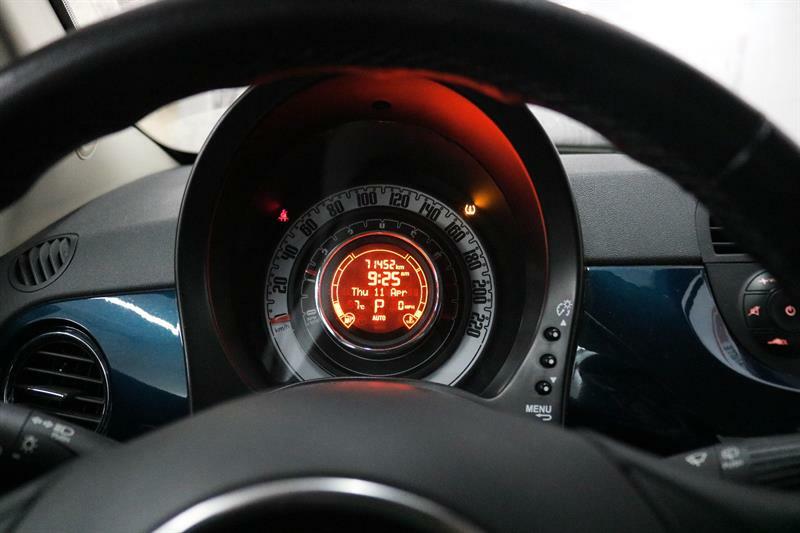 Treat yourself to a car that is fun to drive and own, from A to Z! 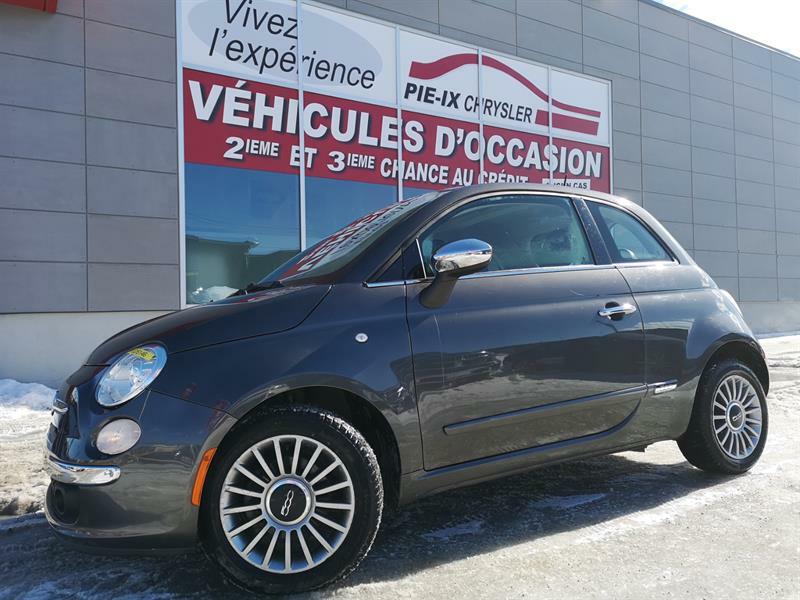 Our inventory of used Fiat cars in the Montreal area is you opportunity to quickly find the pre-owned Fiat you’ve always wanted to own. 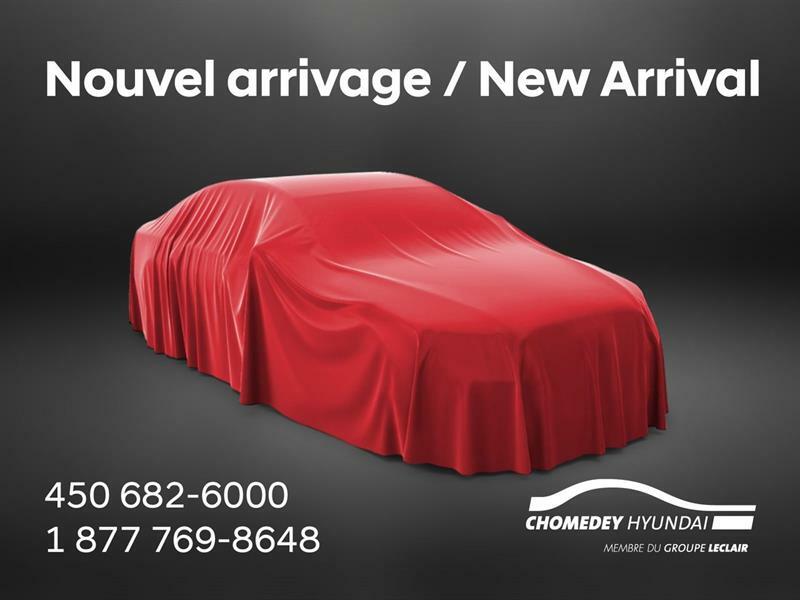 These stylish, unique and dynamic small cars are a perfect companion to handle your daily transportation needs. Explore online our unique selection of used Fiat 124 Spiders, emblematic Italian roadsters that offer so much performance and styling that every outing is a memorable one. 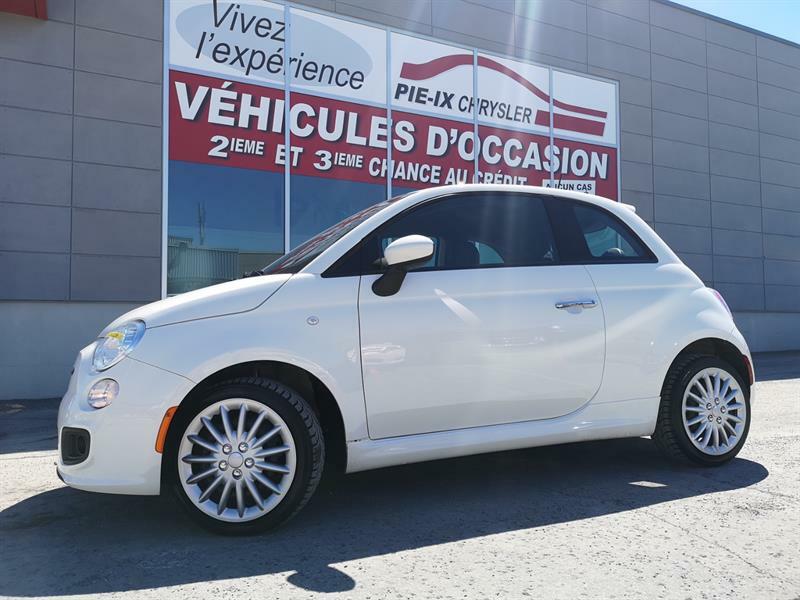 Our wide selection of used Fiat 500 cars includes the Fiat 500 Turbo, Fiat 500c, Fiat Abarth and Fiat 500C models. 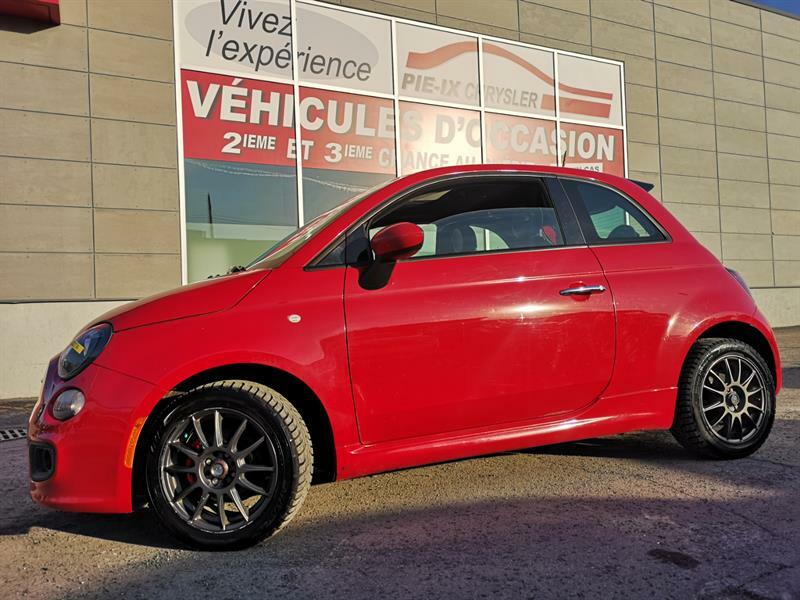 And since personal expression is a marvelous thing to apply to your car, our pre-owned Fiats are available with a range of different options and colour schemes, so that you can choose a vehicle that reflects your tastes and personal style. 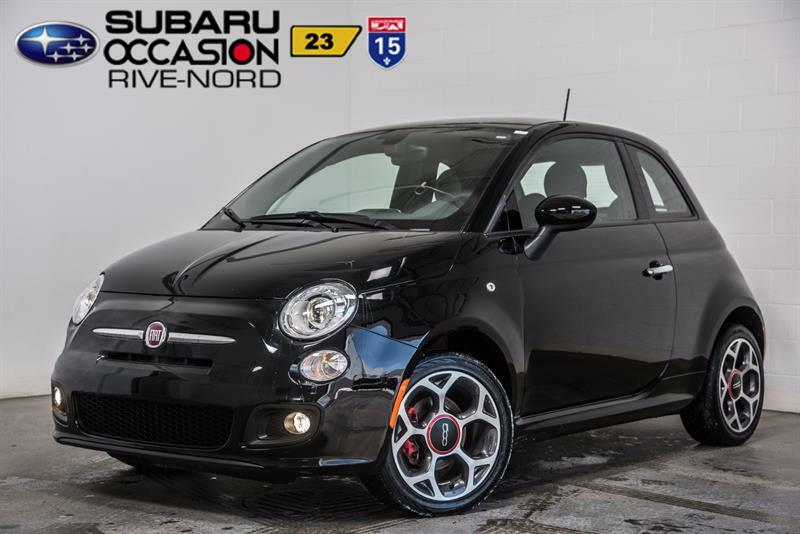 Discover our exclusive inventory of used Fiat cars today, right here online. 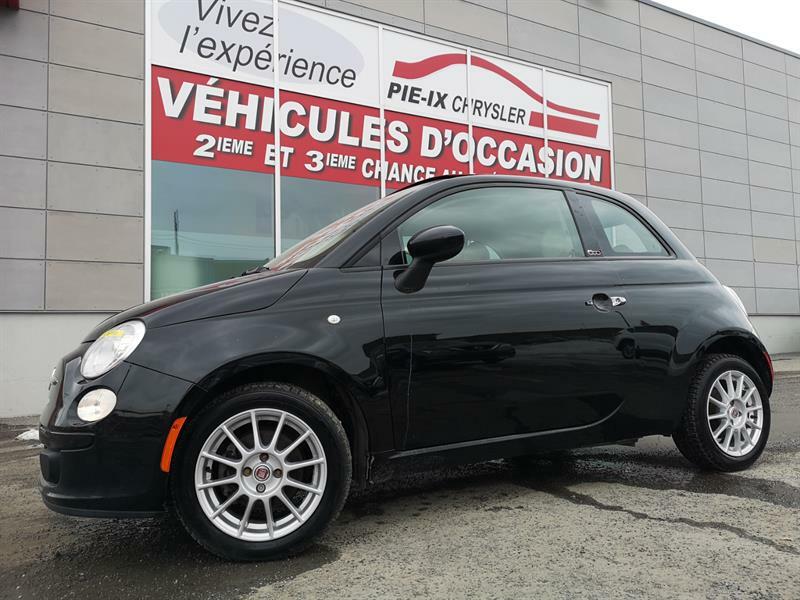 Groupe Leclair is proud to offer you these exceptional fully inspected and refurbished late-model pre-owned Fiats at substantial reduced prices compared to new, along with advantageous and easy financing. 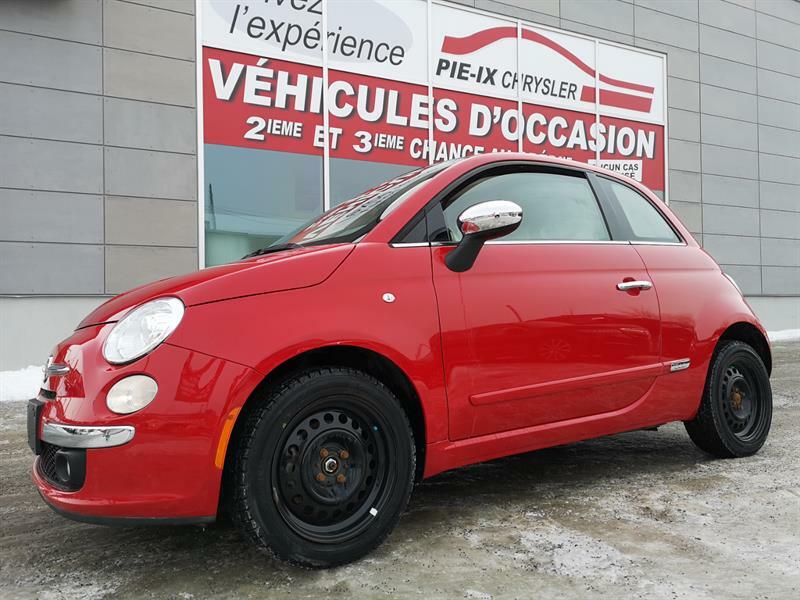 2012 Fiat 500 2dr HB+LOUNGE+CUIR+TOIT+MAGS+WOW!